As we are well and truly into Summer here in Perth, Western Australia – I hope everyone is making the most of their air conditioning and getting some well deserved R-n-R and stitching done! Here is a snippet of what is included in the 2nd Month Kit….completed images coming soon! (& the freebies!) and you will be able to sign-up straight from the link or email us for more information. Please feel free to contact me at any time with your questions or queries. 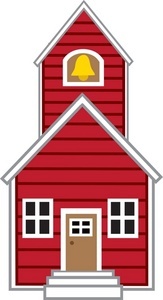 Keep a check in your Inbox for our latest news and check back regularly for updates on The Quilt Academy. Have a look under “Come & See Us” for a list of Quilts Shows etc. and our 2019 Calendar for The Quilters Circle. 9th February; 9th March; 6th April; 4th May; No Shop in June due to Retreat; 13th July; 24th August; 21st September; 19th October; 16th November; 7th December. The Quilt Fairy Pop-up Shop will be available 1.30pm – 4.30pm at the Ascension Church Hall, 17 Spring Park Road, MIDLAND. A full range of papers will be available, however, so that I ensure that I have everything covered, please email me with any special requests so that they will be available for you to pick up. 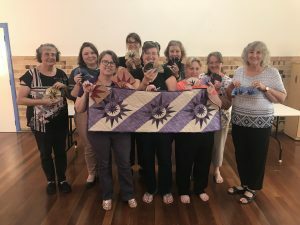 If you would like to be a part of “The Quilt Academy” this year, keep a watch for when we add the new Workshops for 2019. Alternatively, email me thequiltfairy@iinet.net.au and I will add your name to our mailing list. The Quilt Academy is an ongoing workshop programme. It may be a “make & take” workshop where your project can be completed in class and taken home the same day, or it may be a more lengthy workshop that will be run over one full and one 1/2 day. The skill level of the workshops are suited for all levels of sewers, so if you are a beginner, please don’t be put off as thinking it looks too hard for you – we will help you through it. 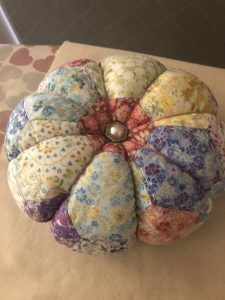 As we would like to make sure that everyone receives personal attention, all workshops run by The Quilt Academy are limited to 10 attendees, depending on the difficulty of the project, this ensures that if you have any problems, we are able to help you straight away. If we have a larger number of attendees & have filled all places, you will be placed on a waiting list and we will then run that workshop again at a later date. Book in Quickly by sending me an email thequiltfairy@iinet.net.au to secure your place(s). Please feel free to email me or phone 0412 306 292 if you have any questions. We are still looking at adding a Shopping Cart to our Website but this is (STILL!!) 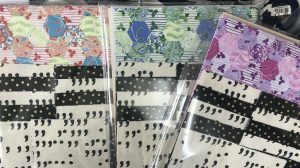 proving more difficult than I first thought, however, in the meantime please continue to email your orders to thequiltfairy@iinet.net.au or phone Michelle on 0412 306 292. 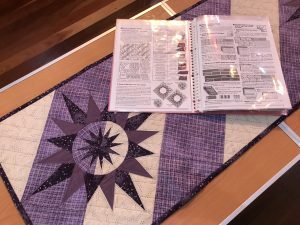 We are beginning to add to our kits and pre-cut colour sorted hexies, even though some of the products shown are temporarily unavailable, they remain good examples of what you can make with Quilt Fairy Piecing Papers. Please let me know if you are looking for something in particular – we may just have it lurking in the back room, or we are happy to cut it especially for you. 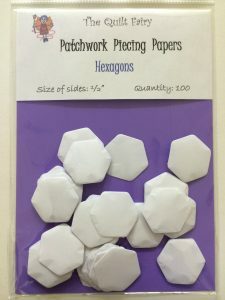 Don’t forget that, English Piecing Papers and Pre Cut Hexagon Fabric Packs as well as our “New” Colour Sorted Hexagon Fabric Packs remain readily available and can be posted to you by contacting me on 0412 306 292 or emailing thequiltfairy@iinet.net.au, – please have a look at “Come & See Us” for shop for the dates and times for our Pop-up Shop. 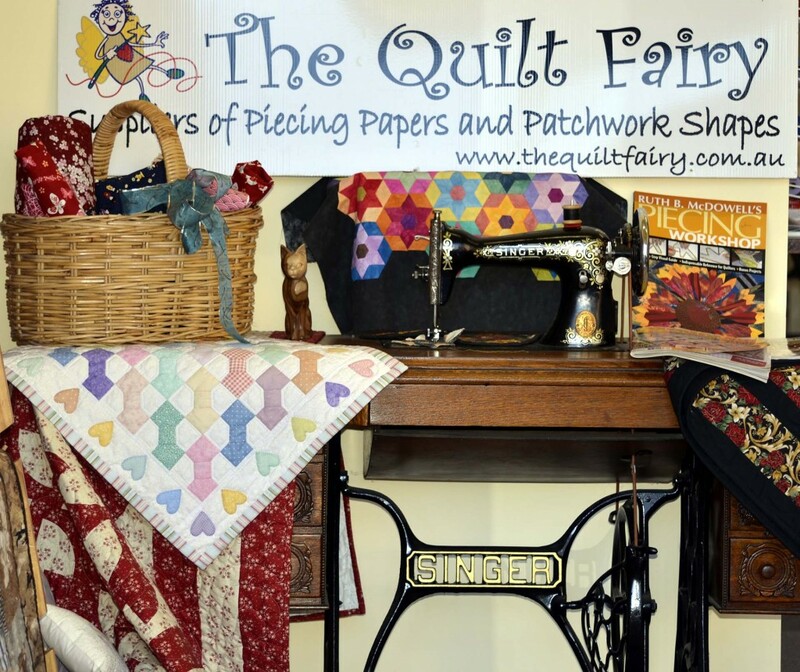 Country sewing groups, invite The Quilt Fairy to visit you. We have lots of ideas, pre-cut packs and pre-cut quilts to get you started on your next project. The Quilters Circle, Midland Ascension Church Hall, 17 Spring Park Road, Midland. For times and information, please look under “New Home for The Quilt Fairy”. Also look for The Quilt Fairy stand at the local Craft Fairs and bookmark our blog for general updates and new shapes.